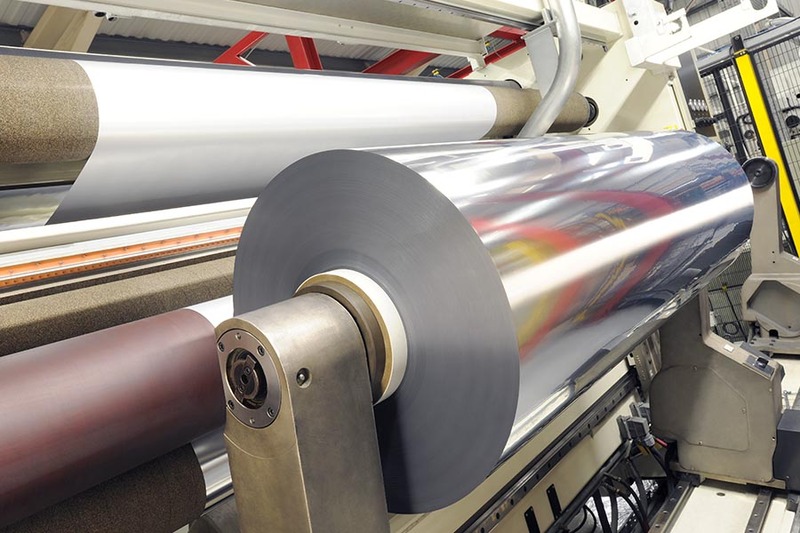 Ultimet Films, an innovative leading global supplier of vacuum coated films. 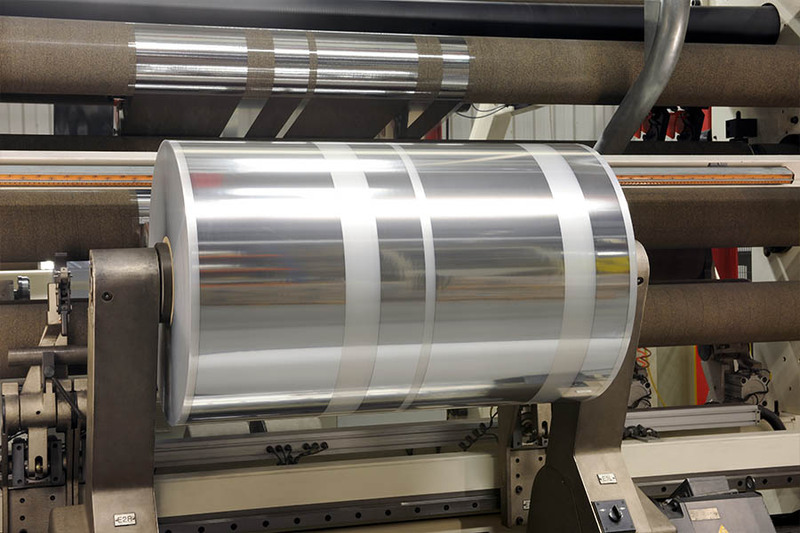 Ultimet® High Barrier Metallised films incorporate a high quality vacuum deposited Aluminium layer on the film surface and offer excellent barrier properties for a wide-range of applications. Please contact Ultimet Films for more information, as we will be happy to help. 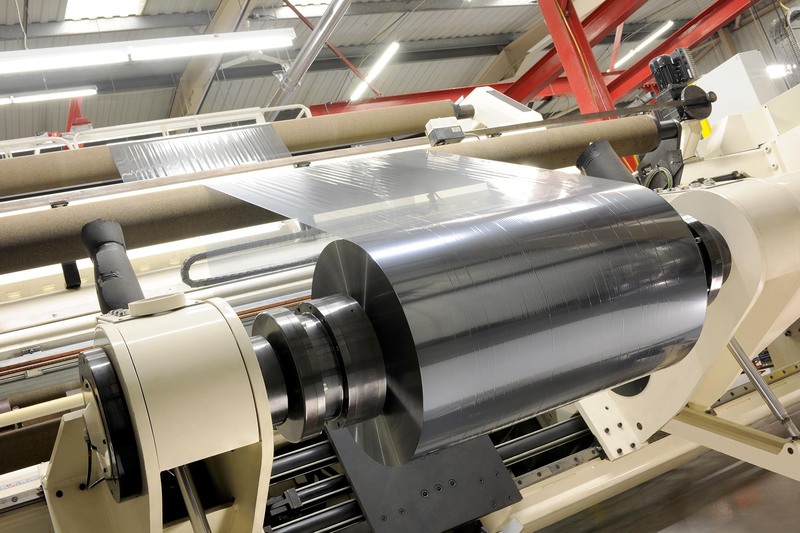 Ultimet Films Limited is Europe’s leading manufacturer of Microwave Susceptor Films. We understand better than anyone the critical nature of producing Susceptor and as such are the number one choice in the marketplace. Please contact Ultimet Films for more information. 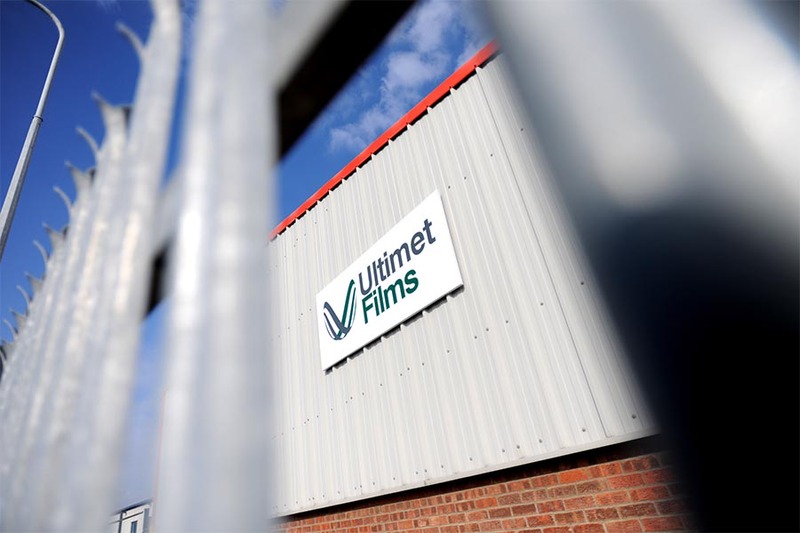 Welcome to Ultimet Films, an innovative leading global supplier of vacuum coated films. 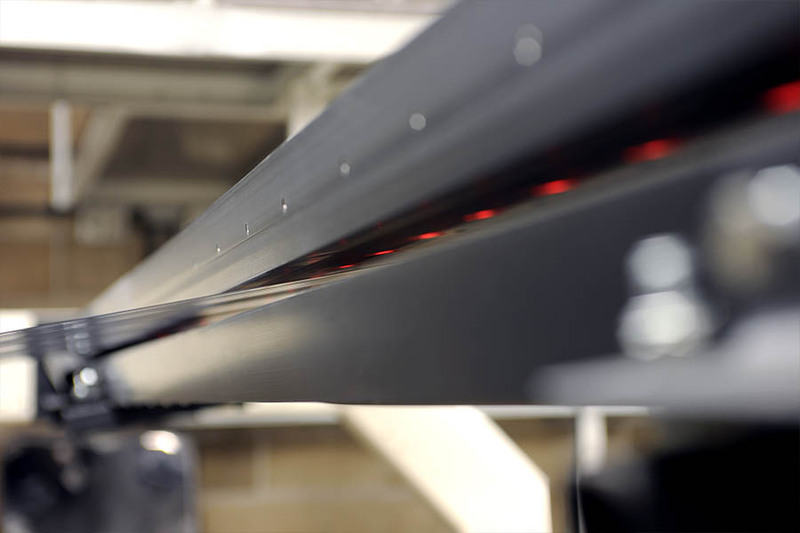 We are proud of our development partnerships to date and work with our customers to design bespoke solutions if more exacting specifications are required. It is this desire to innovate and collaborate closely with our customers, which drives our business.